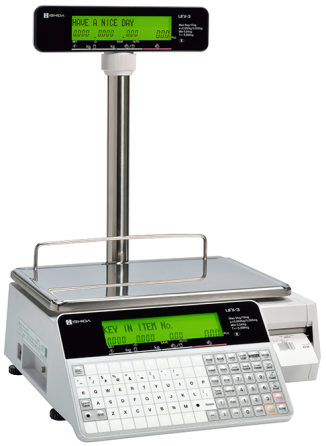 The Cash Register Receipt & Label Printing Scale is ideal for Butchers, Deli, Gourmet Food, Seafood Stores etc. 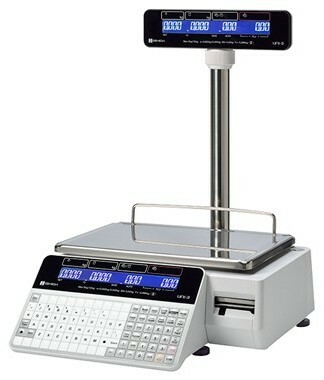 The Cash Register Receipt & Label Printing Scale provides you with weighing scale functions and all the features of a cash register in one unit. 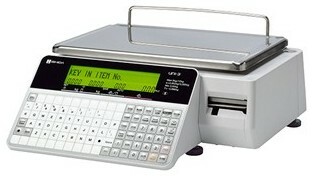 Your shop staff initially enters their operator code then weigh / register the item(s). 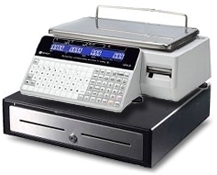 Multiple staff can use a single Scale Cash Register by interrupting each other with their own operator code allowing many customers to be simultaneously served prior to finalizing each one. 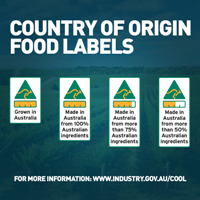 In addition to all of this, you can also install product labels for pre-packing your produce. 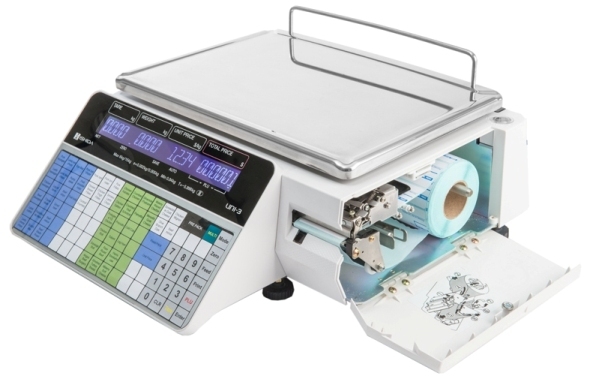 The Cash Register Receipt & Label Printing Scale can either have a thermal receipt paper roll installed, which would be the case if the scale is being used as a cash register, or product labels, if you wanted to use the scale as a packing scale. 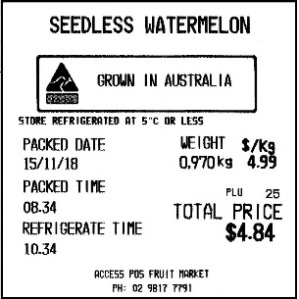 Receipt roll and product label mode can be changed by the press of a single button. 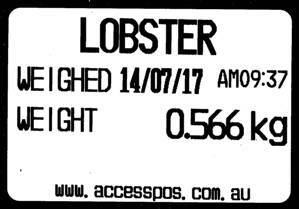 The Cash Register Receipt & Label Printing Scale has up to 78 product preset keys (156 with shift level) on the operator keyboard for one touch registration (excludes function keys) although several thousand products can be programmed utilising product look-up codes. Initial Programming and setup is included in the price (Label Format Configuration, System Options & 60 Preset Keys). After your purchase, an Access POS representative will contact you to discuss the various programming options prior to freighting the Cash Register Receipt & Label Printing Scale. PROSPA PAY Buy over 13 weekly payments of $ 171.15 (ex. GST). No Interest ever and No Fees if you pay on time. Contact Prospa Pay online at PROSPA PAY or call 1300 706 983 for a simple over the phone application. No obligation. SILVER CHEF Rent-Try-Buy. Rent from $ 28.24 (ex. GST) per week for a minimum of 12 months before you decide to either Buy (with 75% of prepaid rental being deducted from the original cash price), Upgrade or Return at no further obligation. Apply online at SILVER CHEF or call 1800 337 153 for a simple over the phone application. No obligation.